Welcome to Day #3 of Chocolate and Halloween wEEKs. 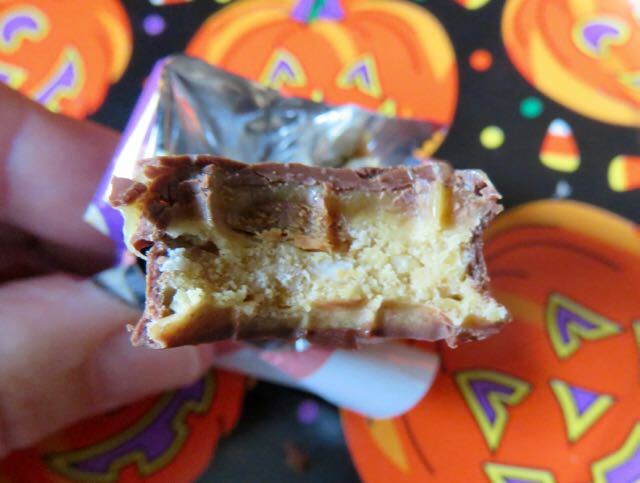 Many people are looking for healthier, more balanced alternatives to traditional Halloween candy. As a child, I remember a dentist handing out sample containers of dental floss instead of candy. Not really appreciated by children at the time. But, times change and balance means different things to different people. 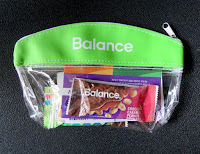 Today's Chocolate Caramel Peanut Nougat Nutrition Bar was from The Balance Bar Company (Bohemia, NY). The company has aimed for a 40-30-30 blend of carbohydrates, protein and fat respectively in their bars. Today's bar looked like a traditional chocolate candy bar, but had added protein. 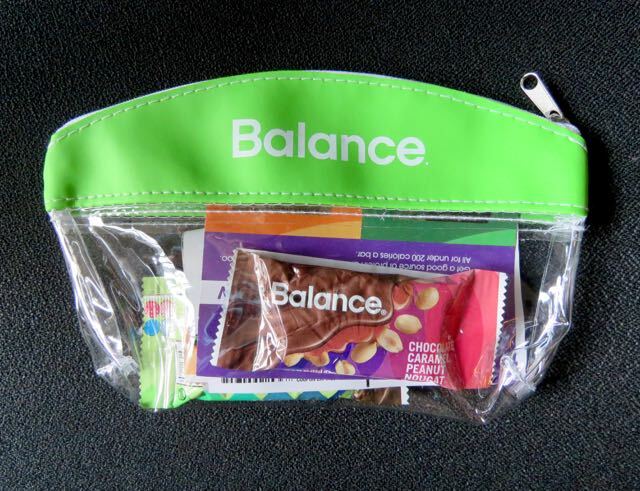 This Balance bar did have a slight soy protein taste, but overall the flavors were balanced, and the soy wasn't objectionable.